Finally an update: the kitten of Summer and Otje is born! 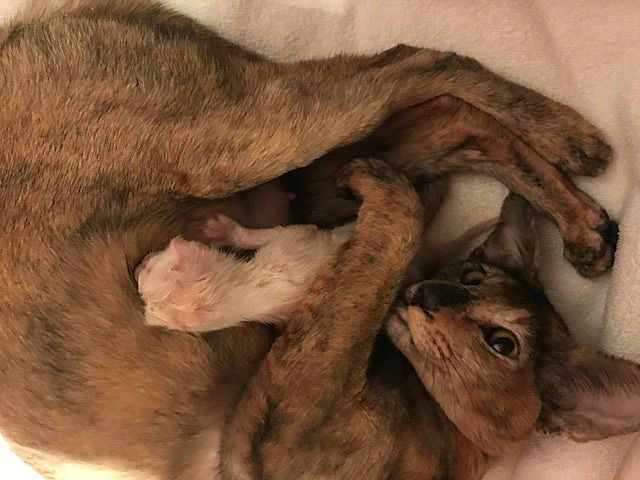 On March 2nd 2018, the kitten of Summer and Otje is born! A beautiful seal tortie point Siamese girl. Mother and baby doing fine!